Web Design projects meet the needs of most business projects. 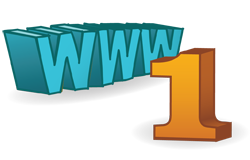 From hand-crafted web sites promoting your business to web-shops; and from e-learning sites to Content Management Systems. Tell us about your project, or see our Table D'hôte specials below. 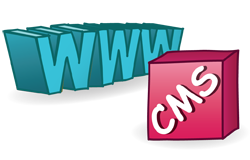 A Content Management System (CMS) gives dynamic content, personalised to each individual viewer. After designing the look-and-feel to your specification, your staff can have their own user accounts to edit, review and publish content. Small retail businesses, from Hair Dressers to Take-Aways, often need just a single page giving a reliable, official source of information to their customers. 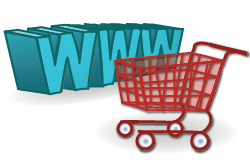 For fully-featured web shops, integrated with your retail business. 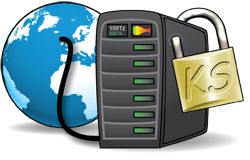 Our Server Administration skills, together with one of the world's largest and best connected server networks in the world give a secure, fast web site when accessed from across the world. For any Web Design package from a simple website to a powerful content management system serving a million pages a month. 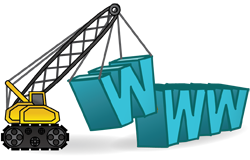 Any Web Design package which needs to support an SSL (https:) website. 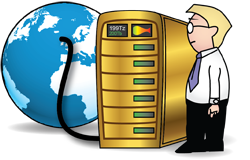 A fixed-price service for a dedicated server and unlimited services of our Sys Admin team. 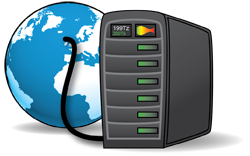 Suitable for all development, testing, staging and live environments of a powerful custom web application.